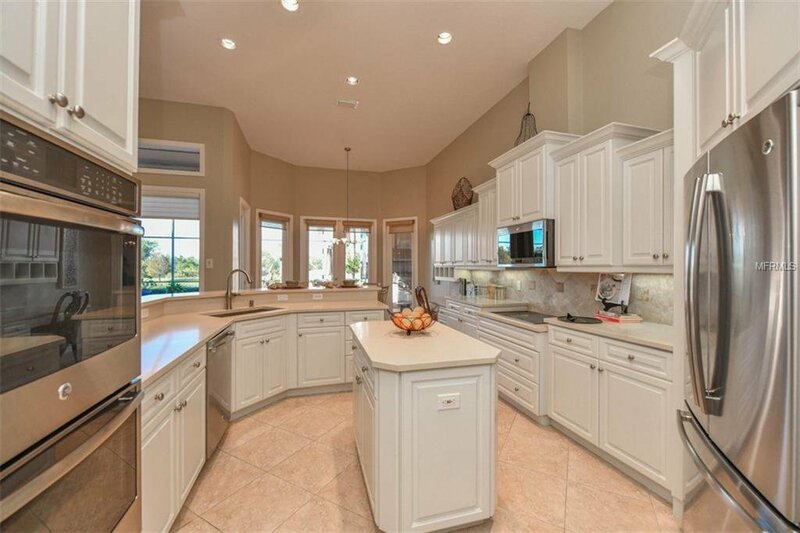 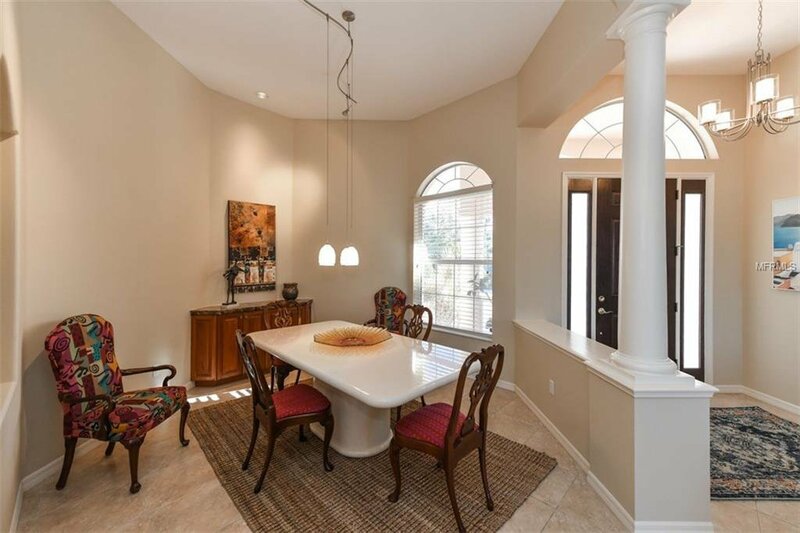 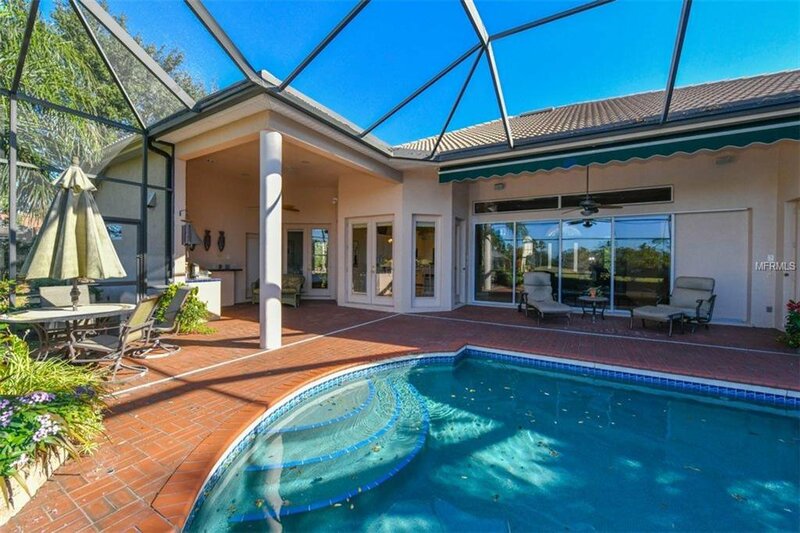 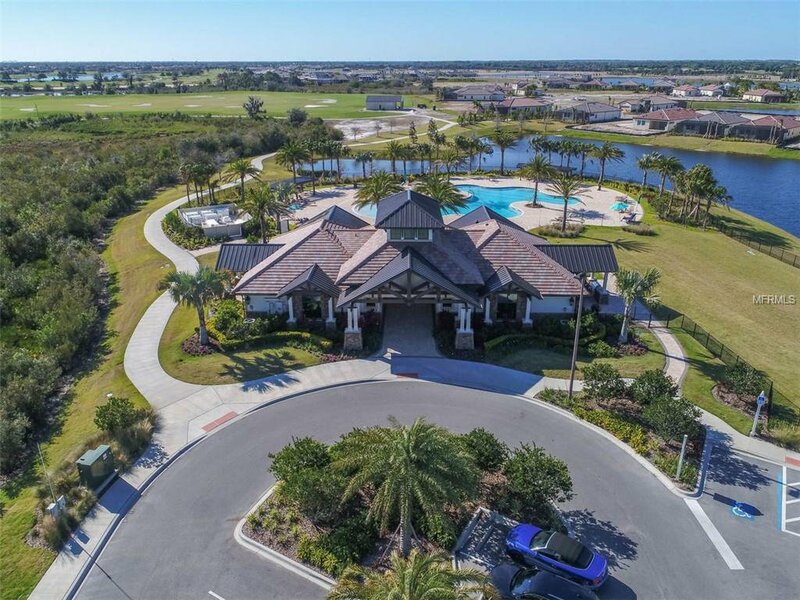 This custom home is located on a breathtaking and private lake view home site in the Country Club of Lakewood Ranch offering 4 bedrooms, 4 baths, office/den, 3-car side load garage and an abundance of quality features throughout. 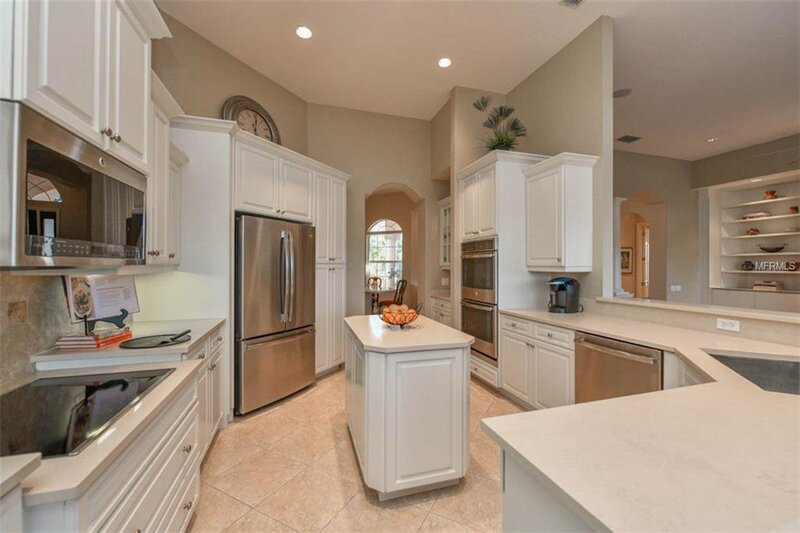 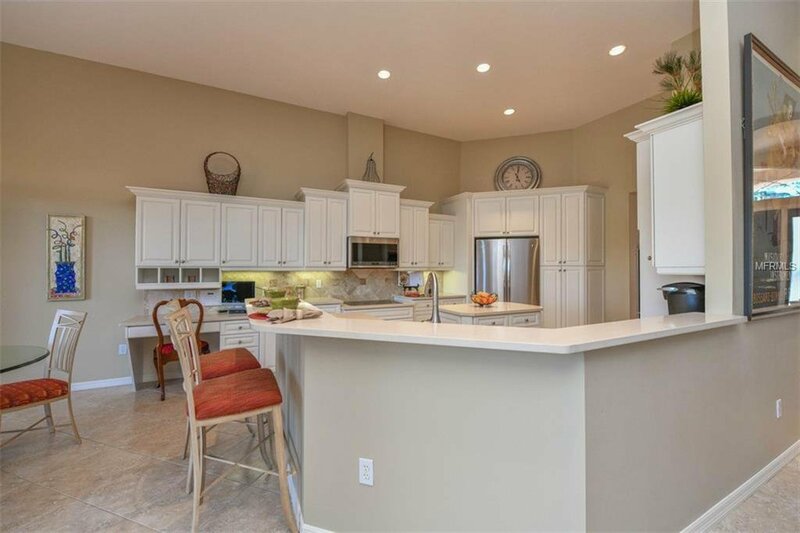 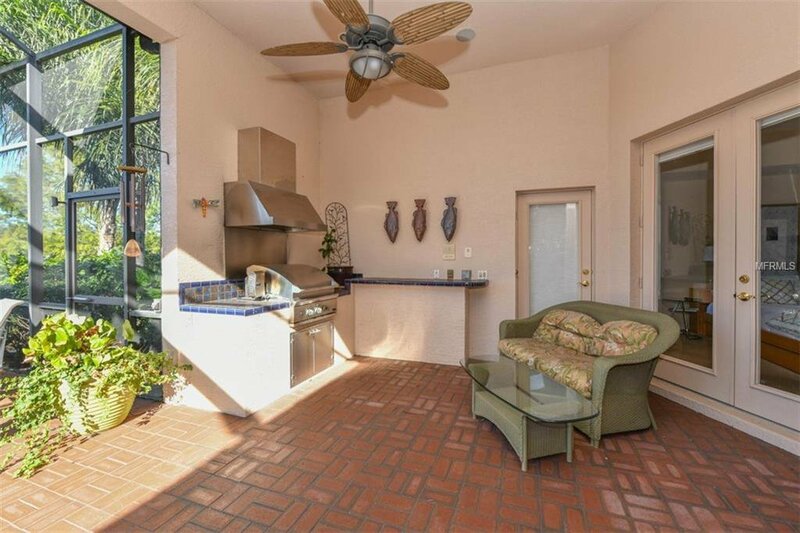 For the cook, there is an updated kitchen which boasts quartz countertops, center island and new stainless appliances as well as an eat-in kitchen with French doors opening onto the lanai. 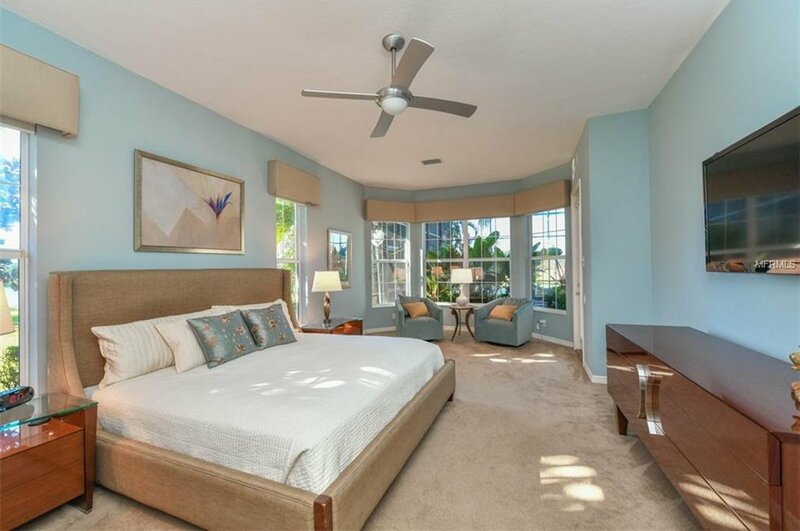 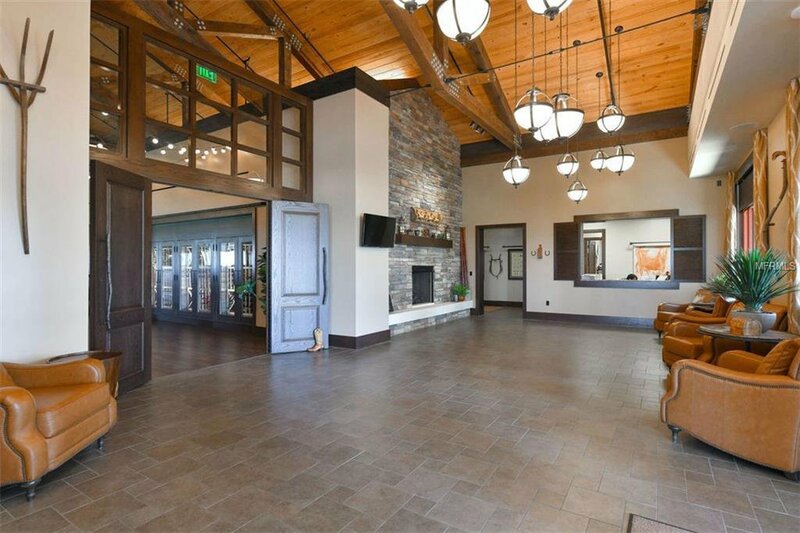 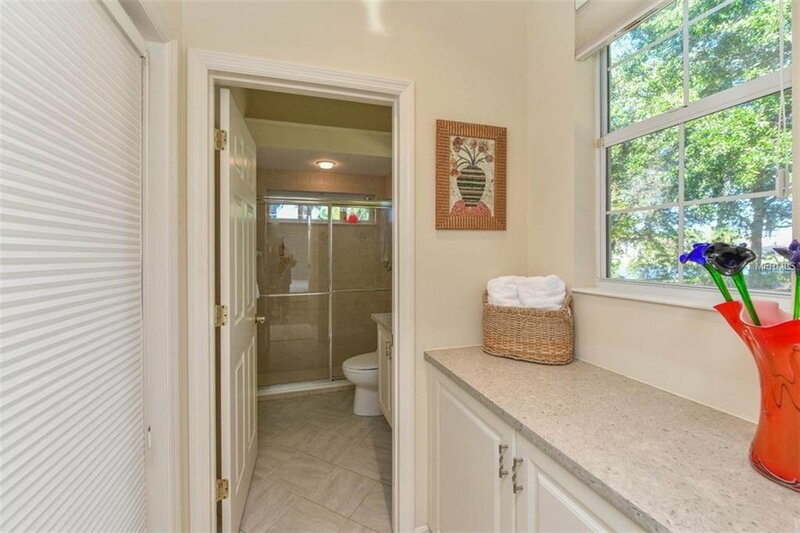 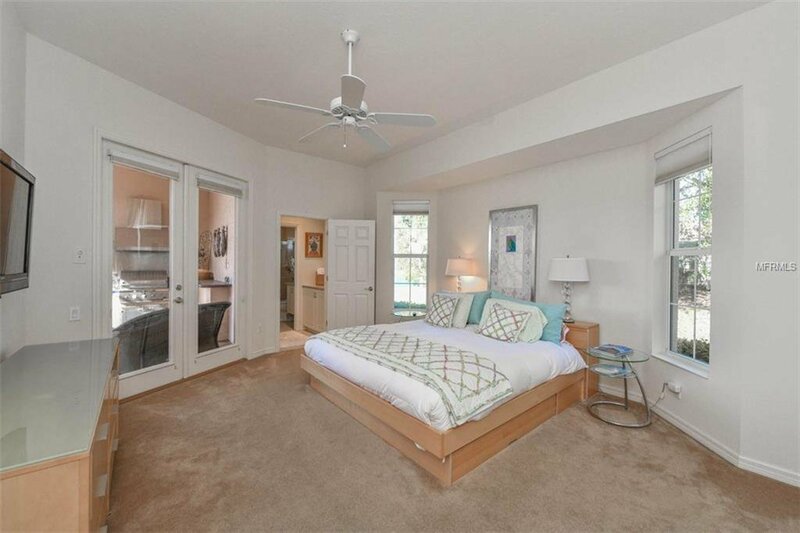 The spacious master retreat offers sitting area with bay windows, large walk-in closet and a luxurious master bath with his and her vanities, granite counters, designer light fixtures, walk-in shower and garden tub. 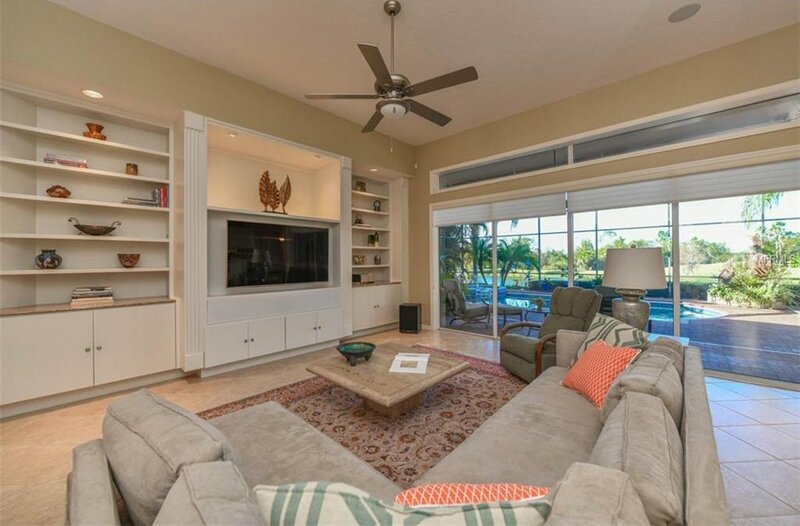 The Great room floor plan features custom shelving and cabinetry and the large wall of sliding doors disappear as you look out onto the inviting lanai with pool, spa, outdoor kitchen and spectacular lake views. 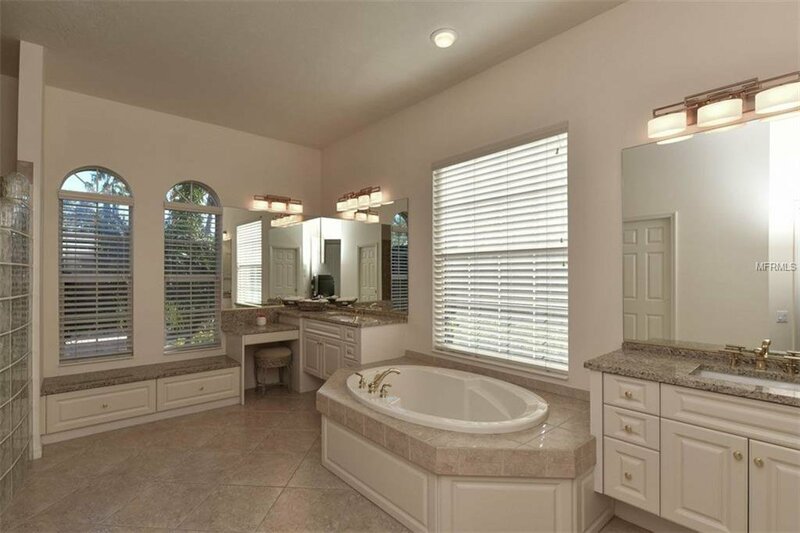 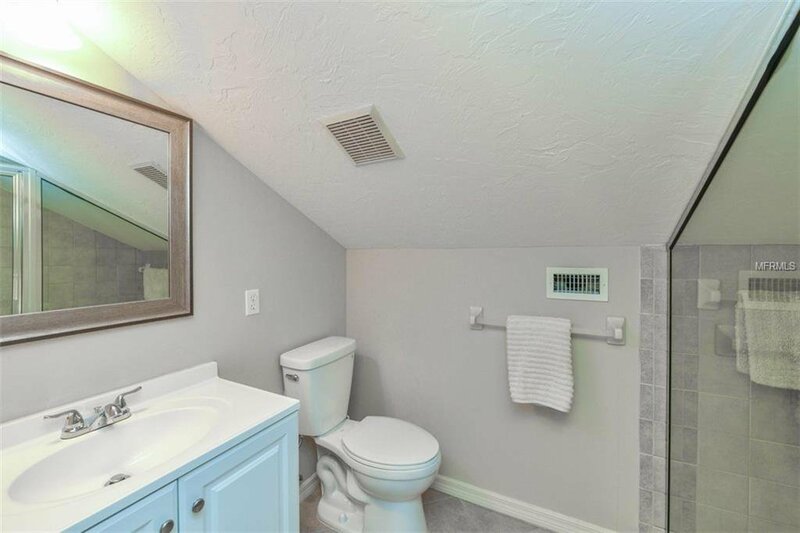 Additional upgrades include office with custom built-in, tile flooring throughout the living areas and updated bathrooms. 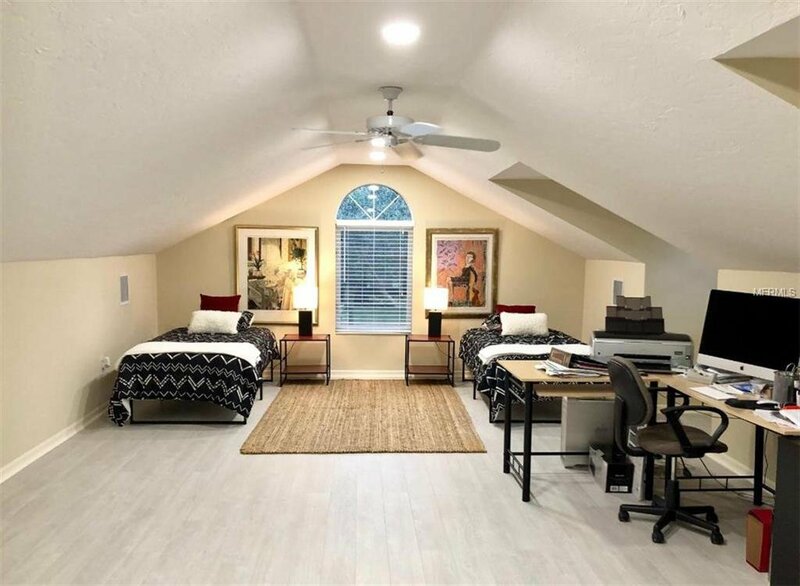 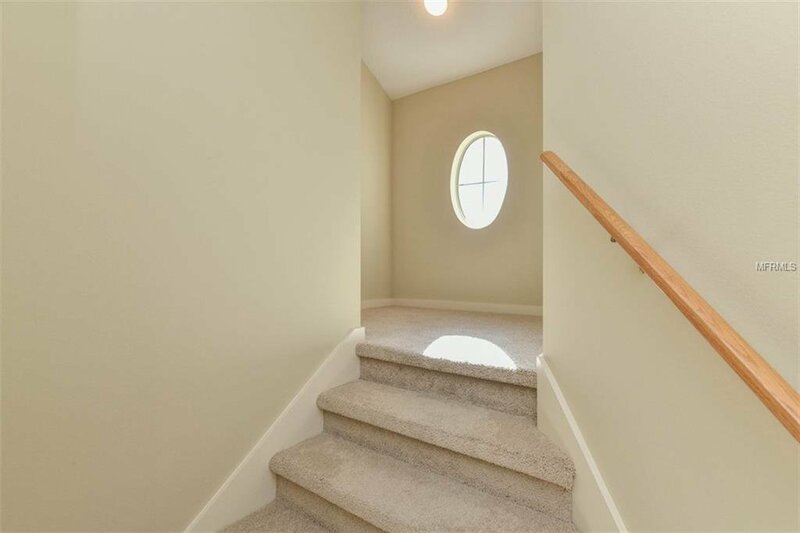 This home also features a large upstairs bonus/4th bedroom that could be used as an additional office, home theater or storage area. 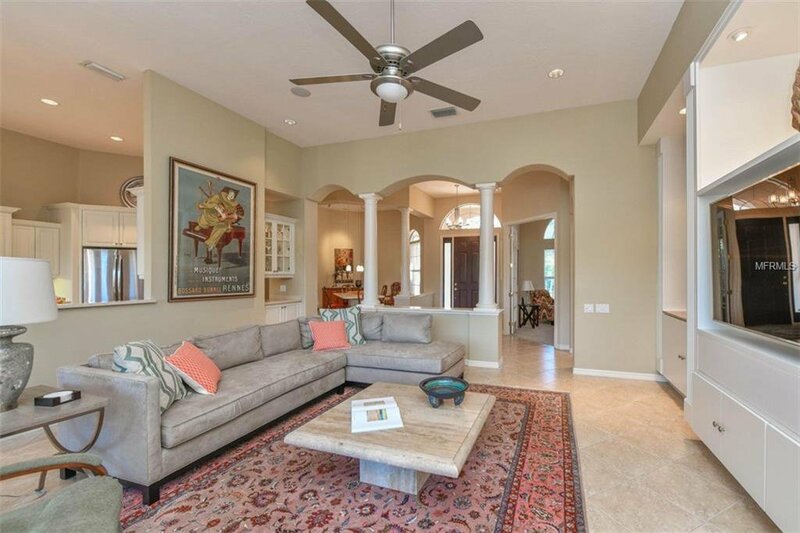 Built by Todd Johnson and cared for by the original owners, the craftsmanship in this home will speak for itself. 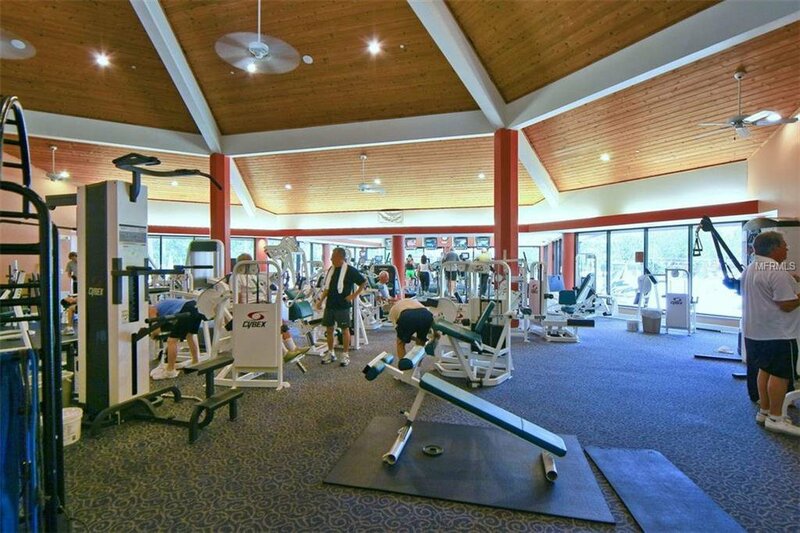 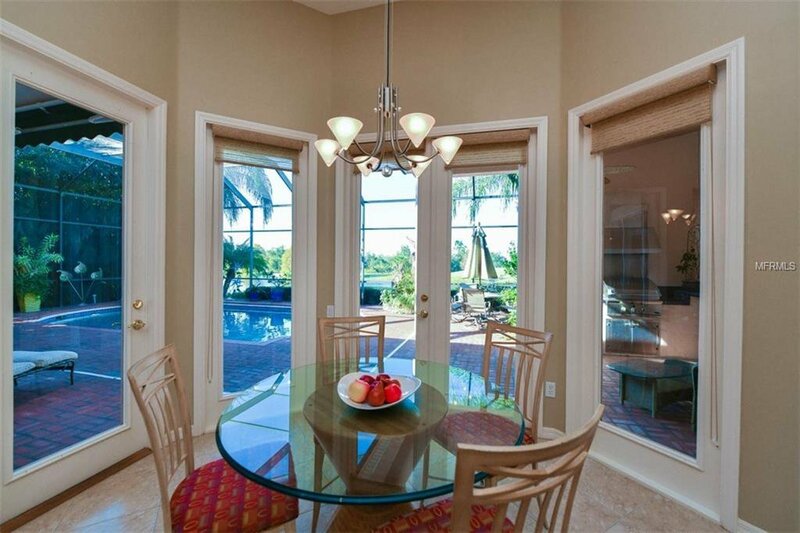 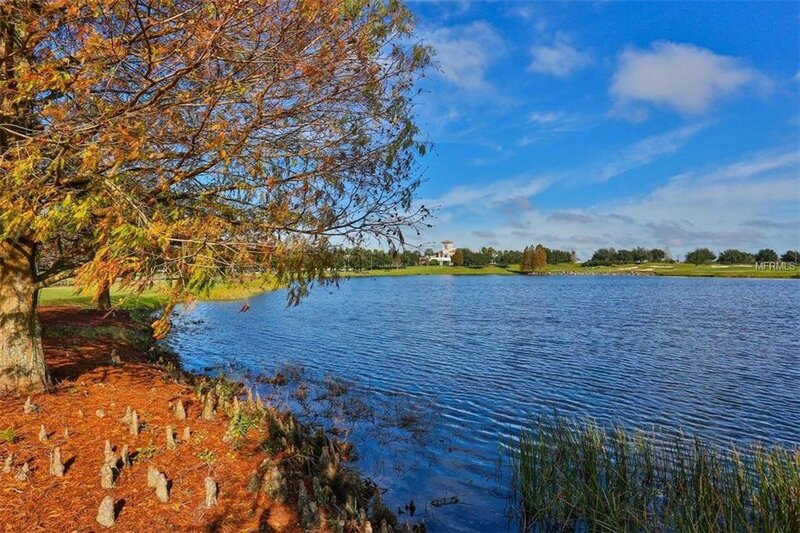 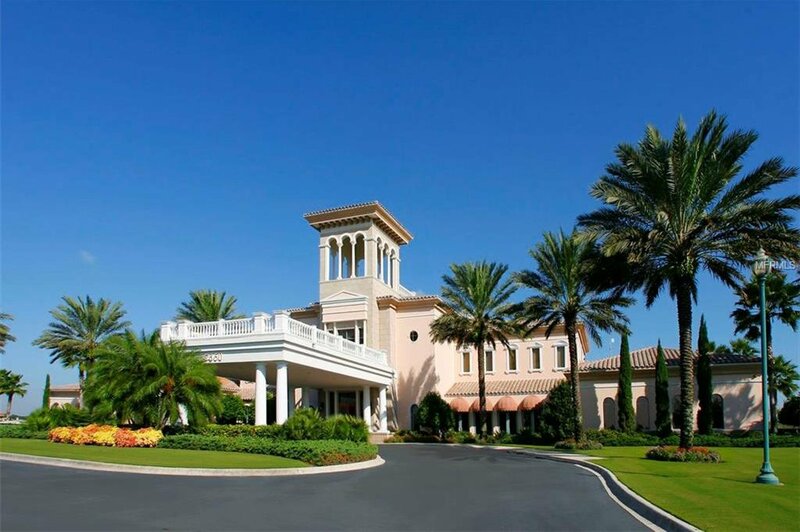 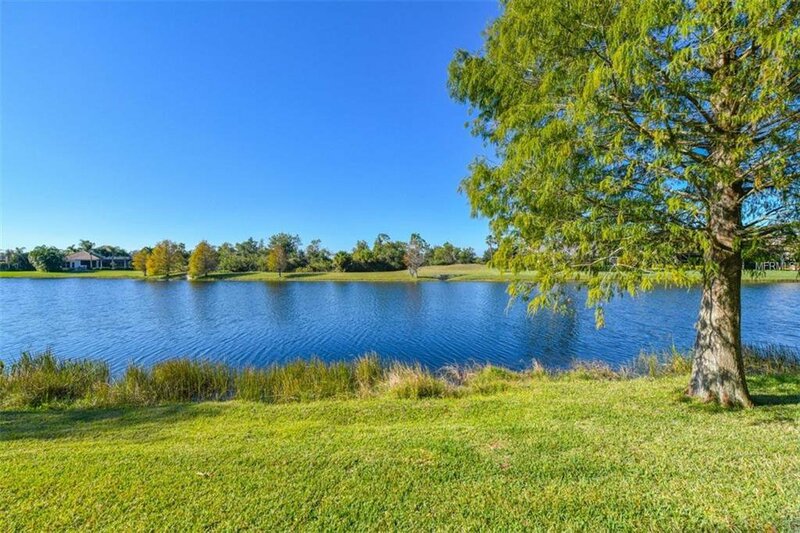 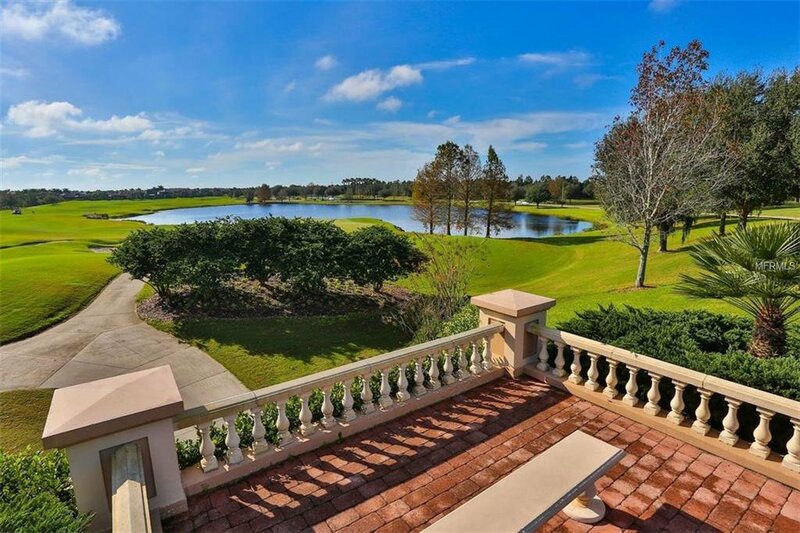 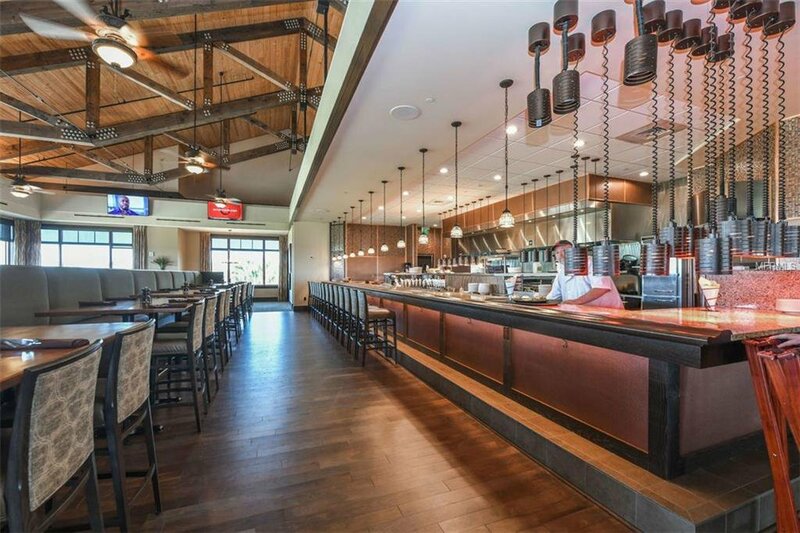 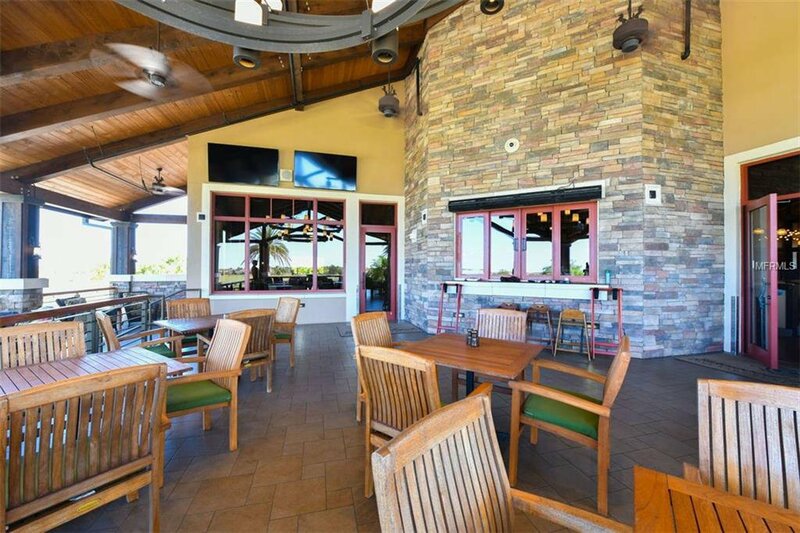 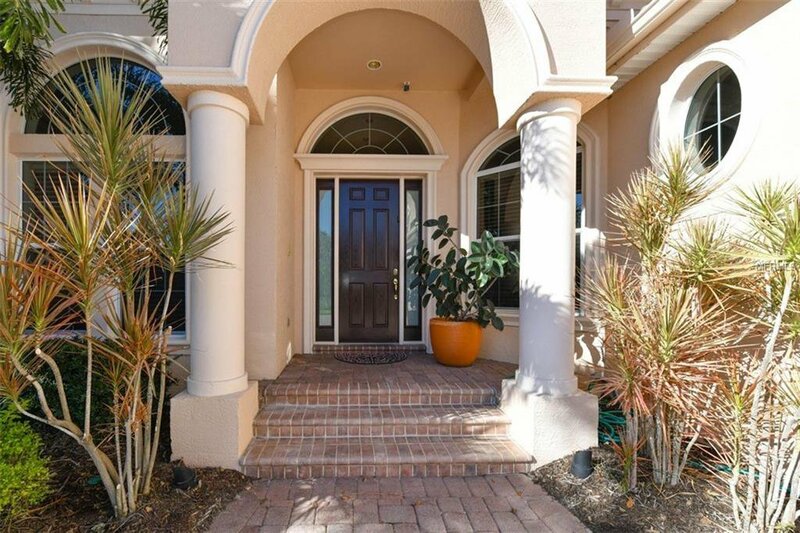 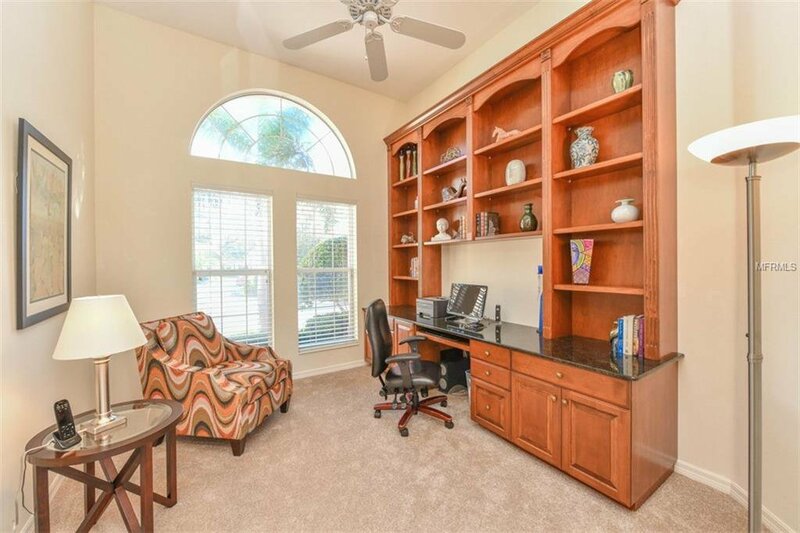 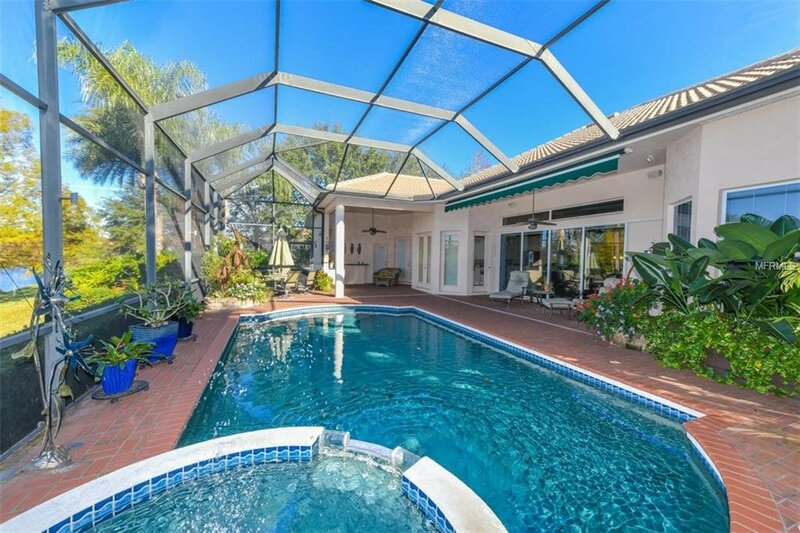 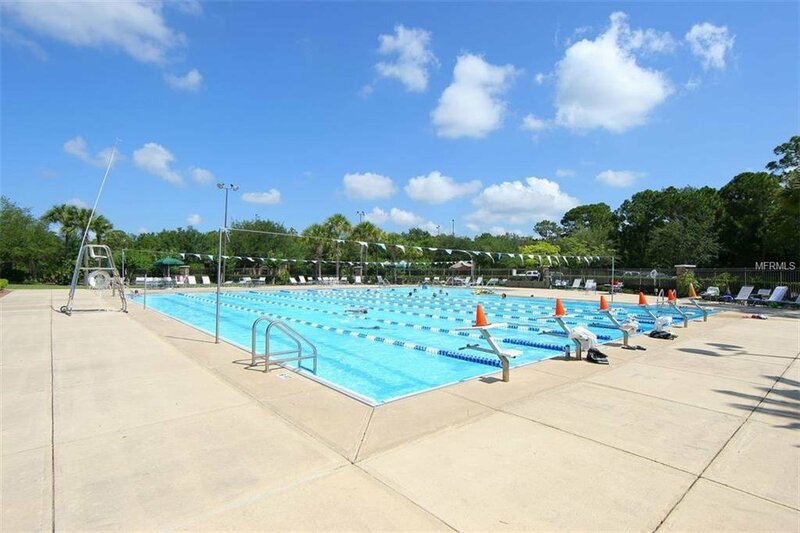 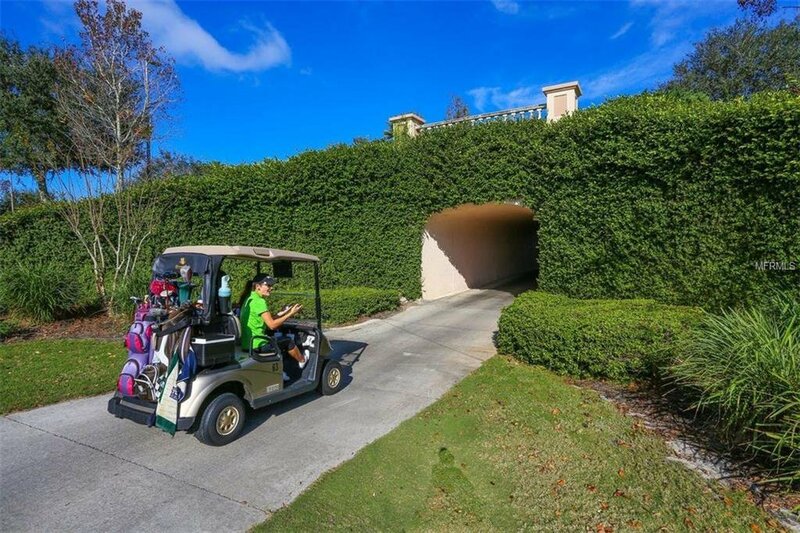 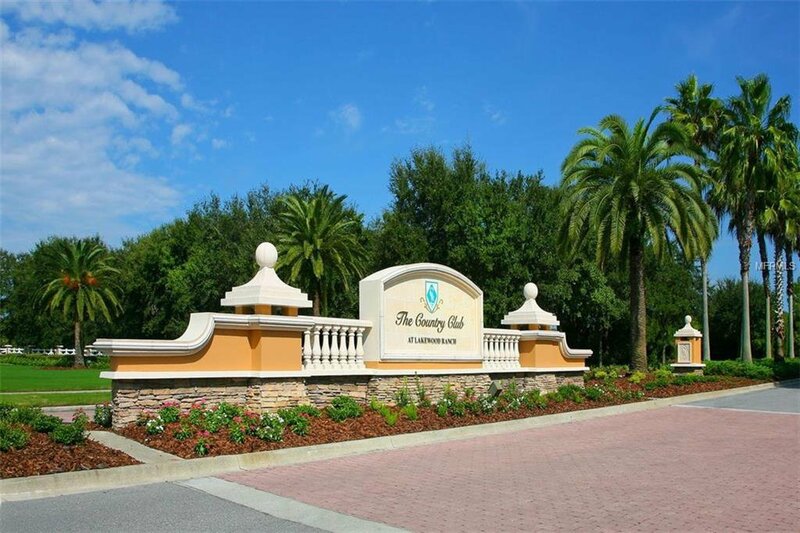 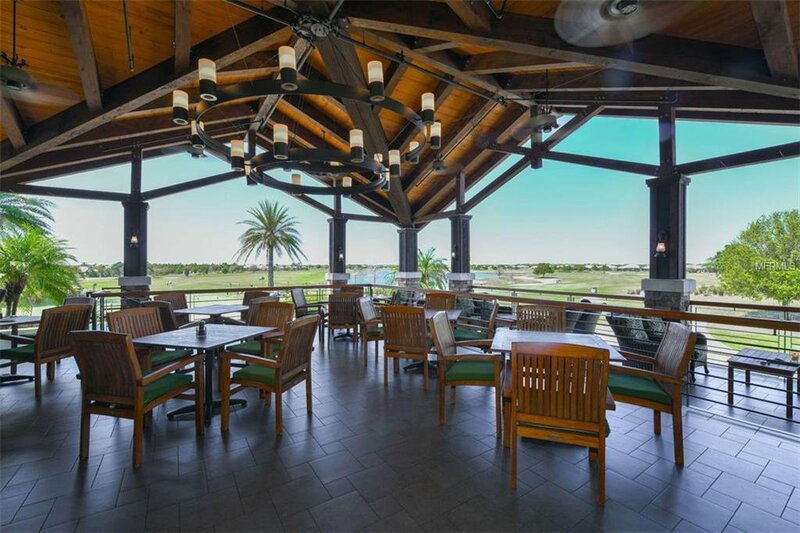 Lakewood Ranch offers the ultimate Florida lifestyle with a Private Country Club, 3 private courses, 1 public course, a vibrant tennis community, athletic facility, polo club, parks, restaurants, shopping and just a short drive to downtown Sarasota, beaches, theaters and more.